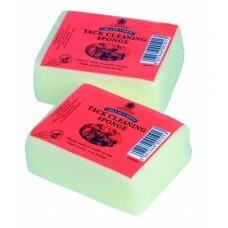 Pure, clear soap made from the finest ingredients including glycerine and coconut oil. Conditions an.. 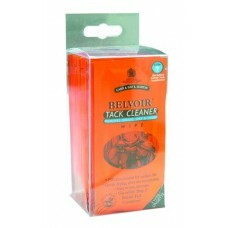 The new step 1 in tack care. 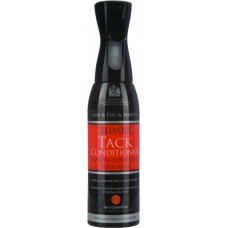 Forget scrubbing and scraping, simply spray on an wipe away all grease,..
Nifty Tack Cleaner Wipes will remove surface dirt and mud in a jiffy.15/pkg..
Easy to use spray-on glycerine conditioning soap. 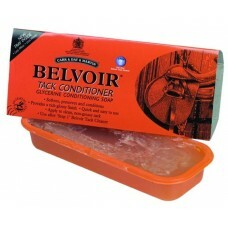 Use as step 2 to condition and preserve. Give a ri.. 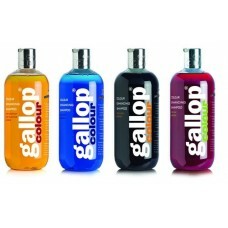 Formulated from blended soaps for a softer application; glycerine-free for a matt finish and a softe.. 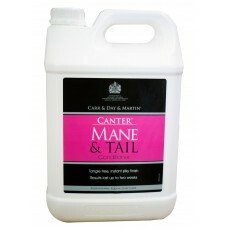 Whether it's show season or you just want a hassle and tangle free mane and tail.. 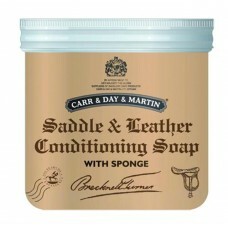 Intensive conditioning for excessively dry or brittle leather - we all need it from time to time. 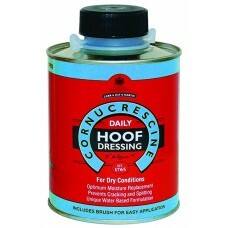 In..
Cornucrescine Daily Hoof Dressing is ideal for daily maintenance of all hoof types in an e.. 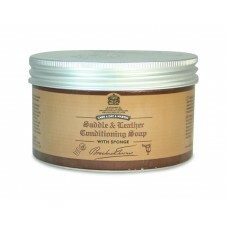 Formulated specifically for dry conditions. 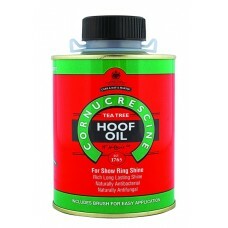 Prolonged dry periods can cause the hoof horn to&nb..
Daily Hoof Barrier creates a protective 'one way barrier' that will repel excess moisture. Exce.. 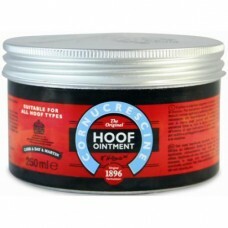 The world's first and original hoof ointment! 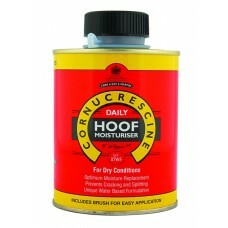 Cornucrescine's unique formula has been trusted by kno.. 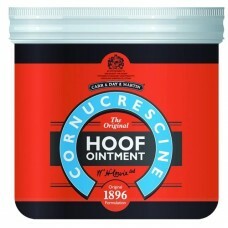 The world's first and original hoof ointment! 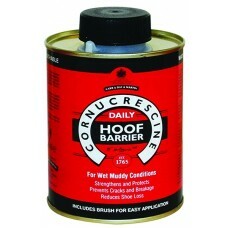 Cornucrescine's unique formula has been trusted by&nbs.. 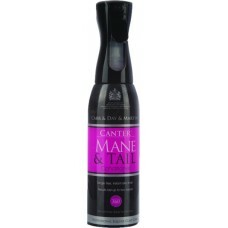 Produces the ultimate high gloss finish on the coat, mane and tail without ..
No need to scrub before conditioning anymore. 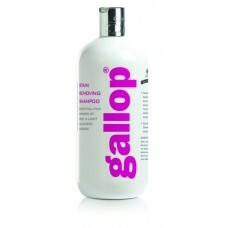 Step 1 gently but effectively lifts ingrained grease, .. 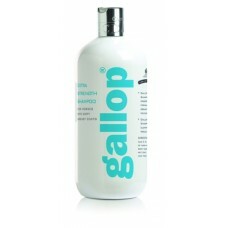 Provides an instant and long lasting sheen. 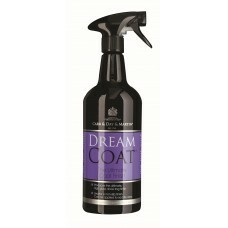 Conditions the coat and helps repel grass stains, mud an.. 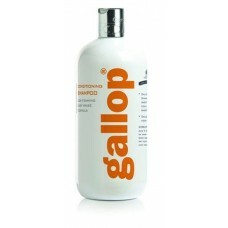 The original, award winning, long lasting conditioner that reduces hair breakage. Spray the fine mis.. 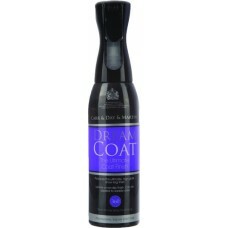 Conditions the coat to leave the ultimate high gloss shine. 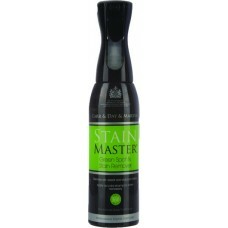 The fine mist and minute droplet size gi..
Unbeatable for removing dirt and manure stains with no need to rinse. 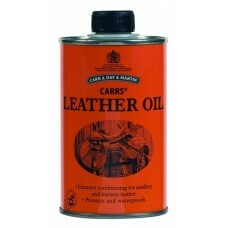 Fantastic for last minute touc..
Made from the original recipe to condition, protect and add shine to leather. 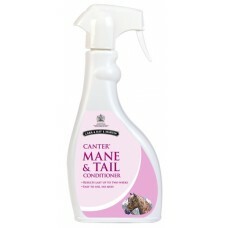 A pure, clear, quality..
Cleans and intensifies natural coat colour & sheen without the use of dyes.500 ml..
Cleans beautifully and thanks to the low foaming formulation, is easy to rinse away. Rids .. 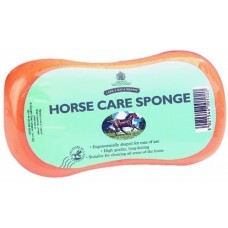 When a little extra help is required - especially for lighter coloured horses or heavily soiled coat..
Scrub as you might with a standard shampoo, if you've got a grey or light coloured horse you'll stru..
Ergonomically shaped, this durable, high quality sponge will last all season.18 cm x 10 cm.. It's bright pink and it is gooey. Simply a grease which renovates and revives tired saddlery. Protec.. 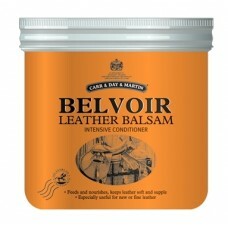 Ultimate nourishment for use in-between oiling. 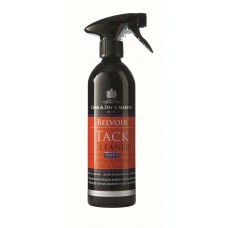 Contains lanolin and beeswax, with a faint smell of ..
A high-density quality sponge, specifically for cleaning tack or applying conditioners.10 cm x 7 cm..
A rich, translucent oil, suitable for all hoof colours, to leave a show-ring shine. 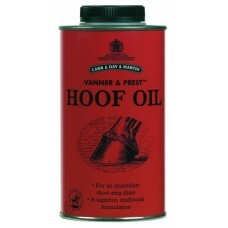 Apply to hoof wa.. 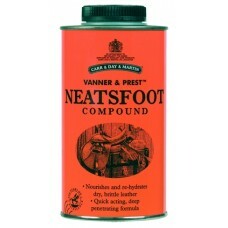 The original father of leather restoring oils...Vanner & Prest. 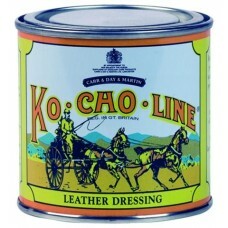 Intensive dressing to .. 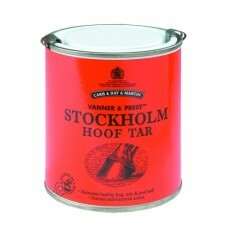 Completely natural, gooey substance that seals and protects any small cuts or nicks in the hoof.455 ..